Radio Frequency or RF packaging transfers signals while preserving bandwidth. 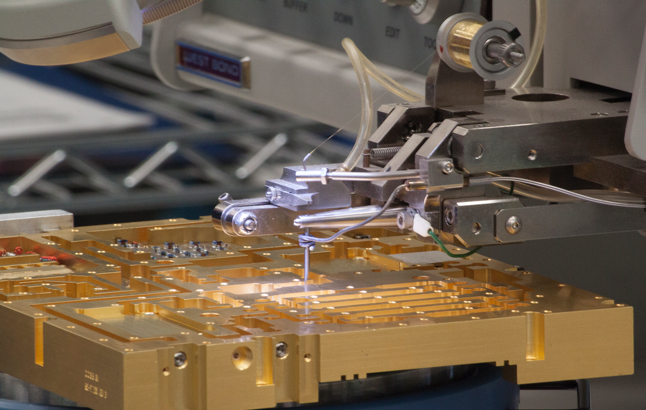 RF packaging and assembly provides extremely accurate, high-yield microchip assembly solutions. Packaging needs at higher frequencies are being driven by the applications of personal communication, wireless local area networks, satellite communications, and automotive electronics. An RF or wireless power amplifier is a type of amplifier used to convert a radio frequency signal into a larger wireless signal. The signal conversion drives up power to the transmitter antenna. An RF amplifier is usually optimized to have high-efficiency, high-output power compression. High-power amplifiers have traditionally been assembled using a gold silicon eutectic die attach system. High-Frequency RF modules, like most technology, continue to be miniaturized to meet the growing demand for smaller and more powerful wireless systems. These include wireless base stations and fiber optic devices like VCSEL, modulators, photodetectors, CATV modules, and optic switches. Multi-chip module packaging is an important facet of modern electronic miniaturization and microelectronic systems. It’s designed for multiple integrated circuits to facilitate its use as a single package. Multi-chip modules differ, depending on the development philosophies of their designers and the needs of the end user. With the launch of 5G networks powering Smart Cities around the world, the demand for RF GaN power amplifiers is exploding and RF GaN production is rapidly moving into commercialization. 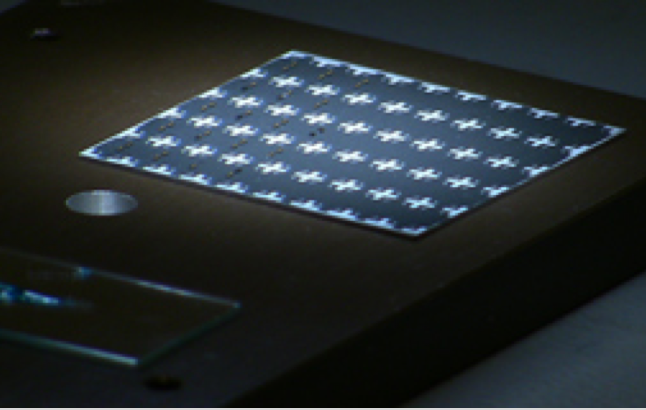 Silver sintering for power electronics offers the ability to deliver high thermal and electrical conductivities, low process temperature and high reliability while in production, greatly reducing cycle time, thereby reducing costs for the development of all RF GaN device packages. Other applications for RF GaN are seen in microwave and millimeter-wave electronics such as radar, satellite communications, and defense. A monolithic microwave integrated circuit or MMIC is a type of integrated circuit device that operates at microwave frequencies. It’s originally built with gallium arsenide (GaAs). 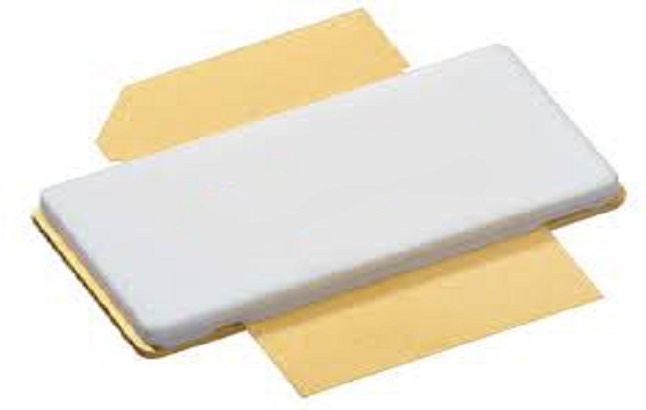 Now gallium nitride (GaN) is also an option for MMICs. MEMS are becoming more and more common; the technology enables greater power and supreme complexity in a small, single system. MEMS technology is essentially very micro machines, small mechanical devices driven by electricity. Hermetically sealed feed-throughs are possible through hermetic package sealing with solder or glass frit to isolate critical microelectronic circuits from the surrounding environment. Glass-to-metal sealing technology has been around for decades and is still an important technology for many microelectronics products. 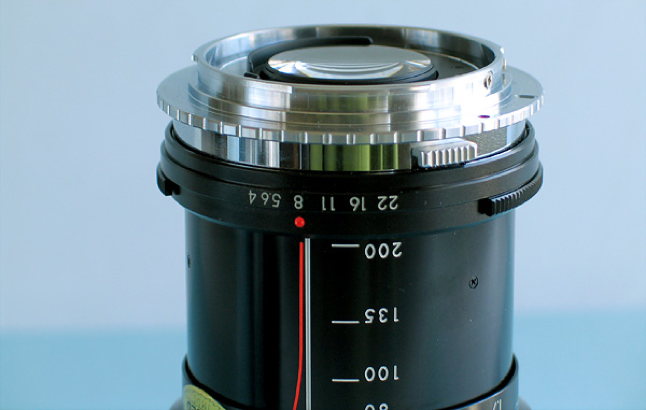 It’s used on devices ranging from glass diodes to hermetic electrical feedthroughs for vacuum packages. Ultimately, glass-to-metal sealing is used to create a hermetic seal between two environments while allowing an electrical conductance path.